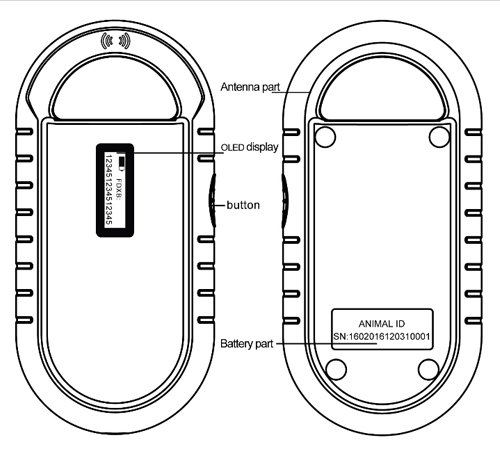 Multi-protocol handheld reader for livestock, pets and asset identification. 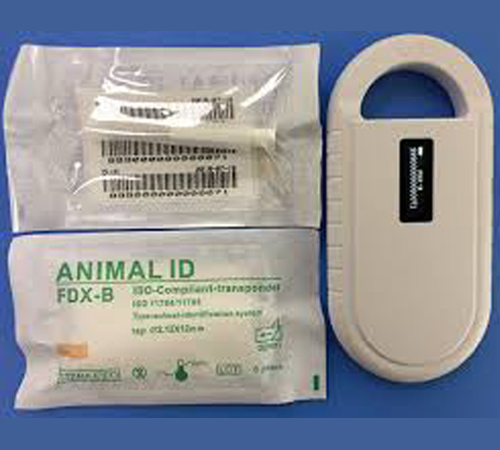 This reader can read all FDX-B type electronic chips (complying with standard ISO11784), FDX A chips and HDX chips that widely used intended to pets’ identification. 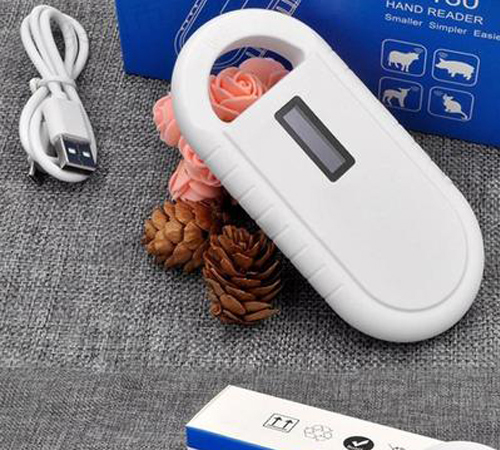 The product is easy to use. Can read all FDX-B type electronic chips (complying with standard ISO11784), FDX A chips and HDX chips. We will courier the microchip and the Registration Application Form to your communication address within 2 to 6 working days depending on your location. Shipping and handling charges will apply. Taxes wherever applicable by law, are extra Microchip has to be implemented only under the guidance of your Vet / Professional Veterinarian / Doctor. In the event of an unauthorized Microchip implementer getting access to the chip inside your pet, we cannot accept liability for any damage or inconvenience that may be incurred. Visit www.whizzles.in for more details about micro-chip Membership Registration.